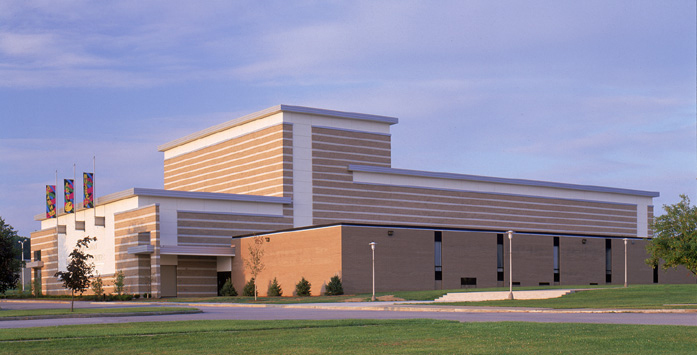 In 2000, the Boardman community celebrated the opening of its school district’s state-of-the-art performing arts center. At 33,000 sq. 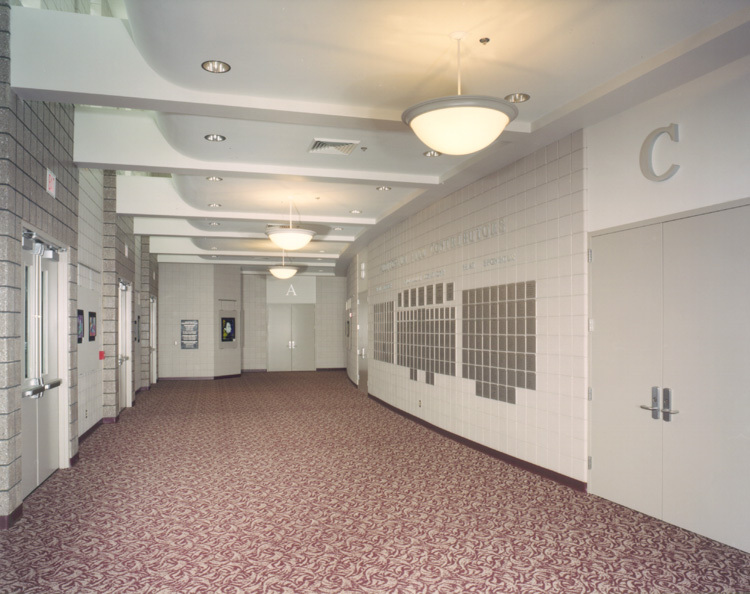 ft., the center includes a gallery-type lobby and seating for over 1,600 people. 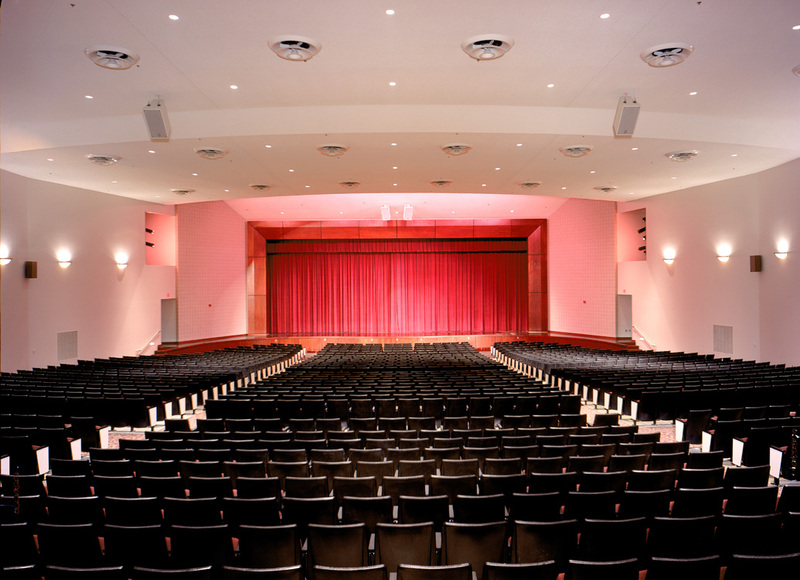 The $3.2 million building provides Boardman schools with the ability to provide professional dramatic and musical presentations and features an orchestra pit, four elevated camera stations, lighting and sound control room, a lighting catwalk and a backstage support facility. 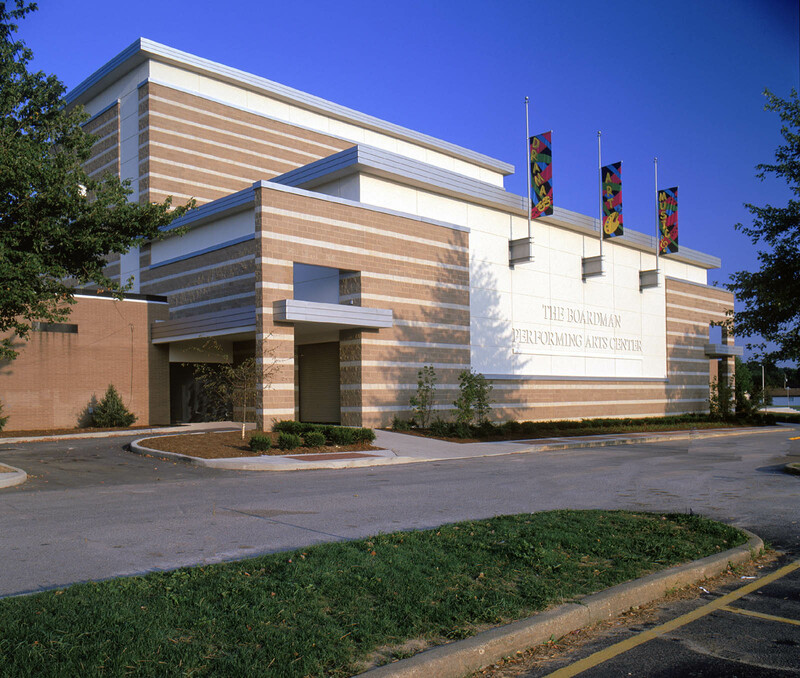 The center is also the home of the district’s television station and studio that broadcasts programming through its local cable television provider.